Please type your desired tags, e.g. Geoscience, Terrorism, Critical Media Studies, Medicinal, Transcriptional Regulation, Technical Communication, Bionan, Financial & Managerial Economics, Supply Chain, International Development, Homeless Children, History of Medicine, Form, Craft, and Genre Gender Studies, Nineteenth and twentieth century feminist, Continental Philosophy, and etc. 1998–1998	Brikowski, T. H., 1998. Three-Dimensional Visualization of Transport and Capture Zones in an Alluvial Aquifer, Hays, Kansas, Source Water Protection '98, April 1998, Dallas, TX. Eastern Carpathian Mountains, Romania. Geosciences Dept., U. Texas-Dallas Gardner, G, M.S., 1993. Origin of elevated water levels in emplacement boreholes, Pahute Mesa, Nevada Test Site: A numerical model. Geology Dept., University of Nevada-Reno. S.J. Haws, M.S., 1990. A cross-sectional model of permeability distribution and vertical flow at Yucca Mountain, Nevada. Geosciences Dept., University of Nevada Las Vegas, 105 pp. 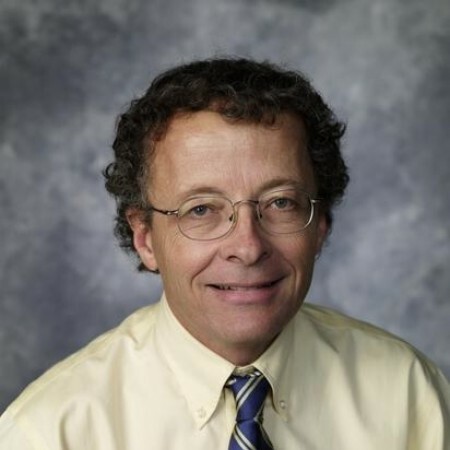 “The prevalence of kidney stones is likely to increase by 30 percent or more in some areas,” according to Dr. Tom Brikowski, the lead author of the study and an associate professor of geosciences in the UT Dallas School of Natural Sciences and Mathematics.